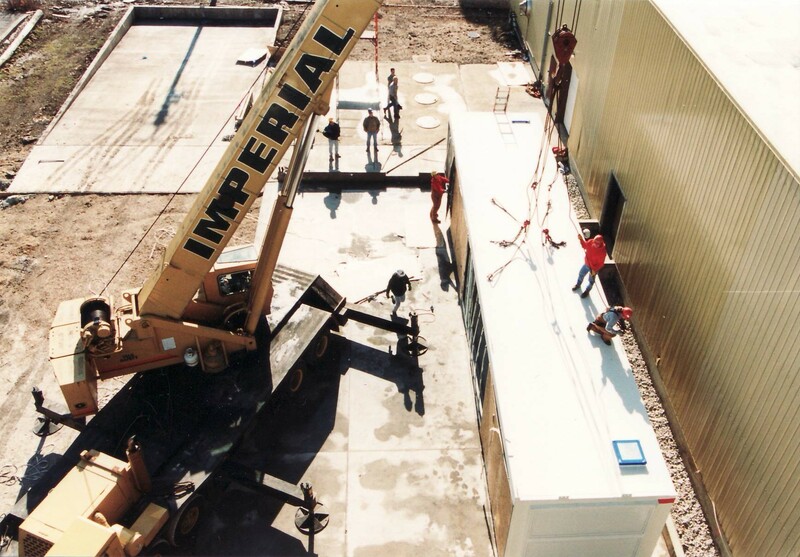 MCC Development provides the engineering and construction resources to design, execute, and manage the chemical storage room addition or facility upgrade for a predictable cost. 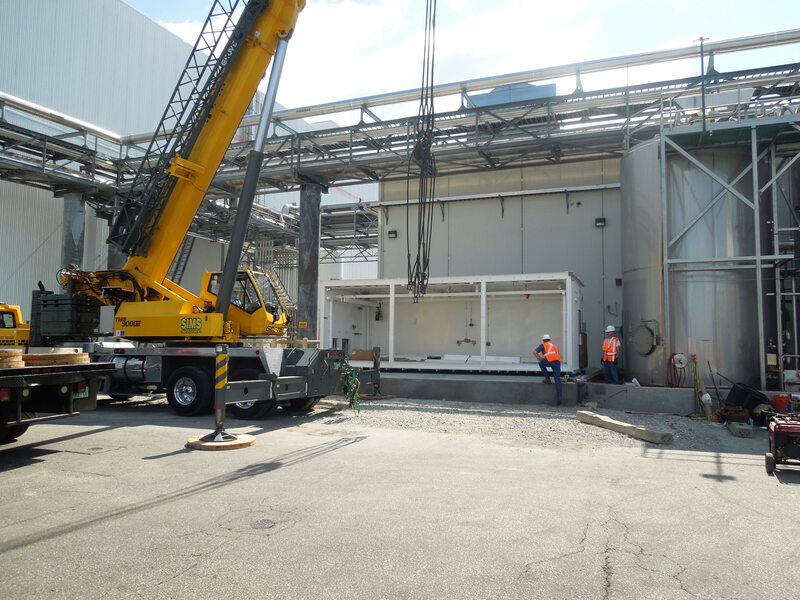 Our design/build services, which are illustrated below, can transform your most challenging demands into productive assets for safely storing, dispensing, and handling hazardous materials. MCC was chosen to execute and manage this 1200 sq. 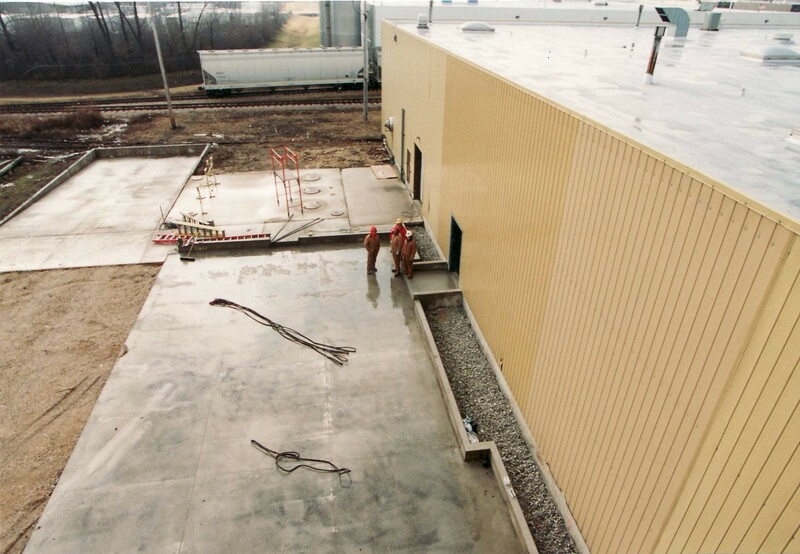 ft. warehouse addition, which affords climate controlled storage of Ethanol, Butyl Alcohol and Methanol used for manufacturing cancer treatment drugs. This free-standing modular warehouse saved $200,000 vs. conventional construction. MCC Development, Inc. selected as the prime contractor by this renowned generic drug manufacturer to execute and manage the custom design, shop fabrication, site installation, commissioning and validation of this 20’ wide x 40’ long x 12’ high Modular Flammable Liquid Warehouse. 10 ft interior clear height for forklift entry and two-tier rack storage. 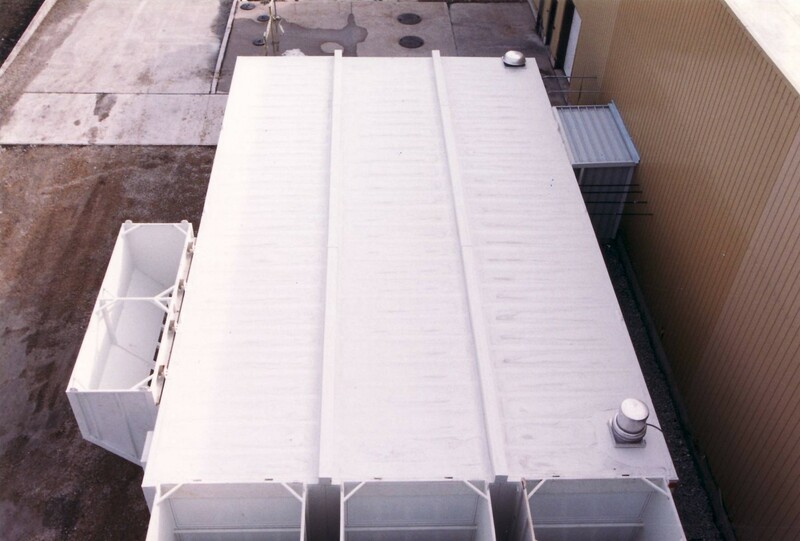 Built-in secondary spill containment sump. 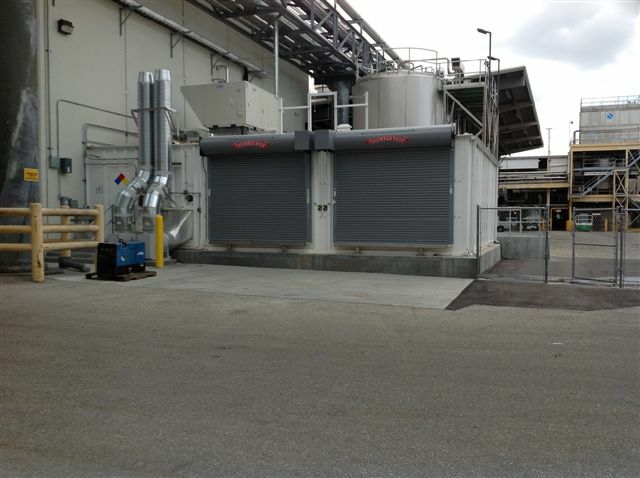 Package heating & air conditioning system to maintain 55º F- 65º F.
Roof mounted explosion vent panels and overhead rolling service doors. Automatic dry chemical fire suppression system with backup water sprinkler. Site improvements complete awaiting installation of Modular Flammable Liquids Storage Facility. MCC’s scope included reinforced concrete building pad and link to existing plant. 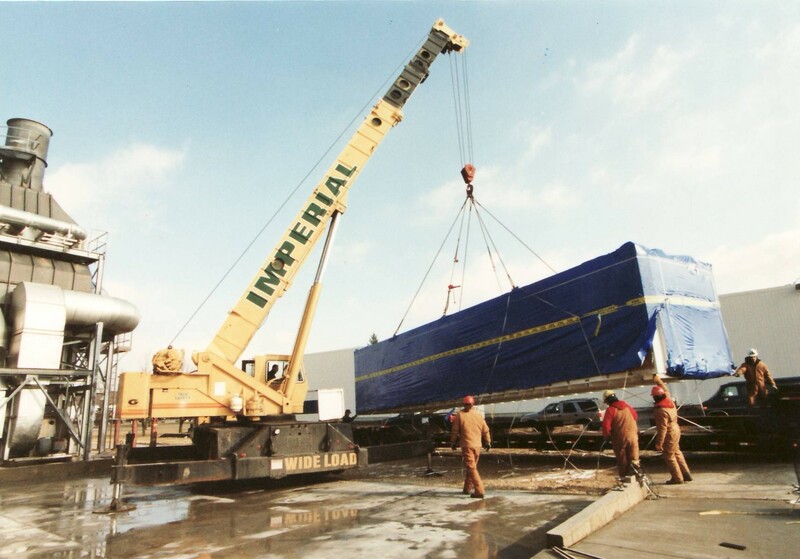 First of three (3) 10’ wide X 50’ long building modules being lifted into place. First building module aligned with existing facility. Modules 1 and 2 being positioned for connection. Final building module positioned for commissioning. Completion of 1500 sq. ft. 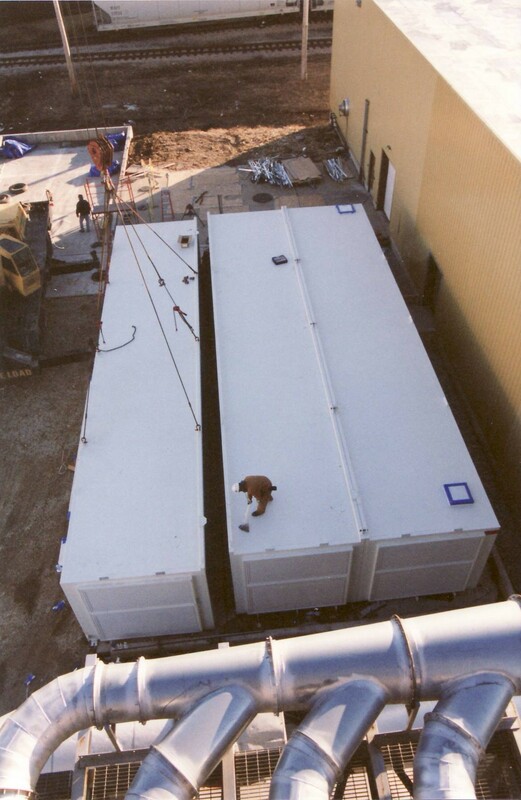 Flammable Liquids Warehouse with custom blast shafts for re-directing explosive forces away from occupied structure and connecting corridor. 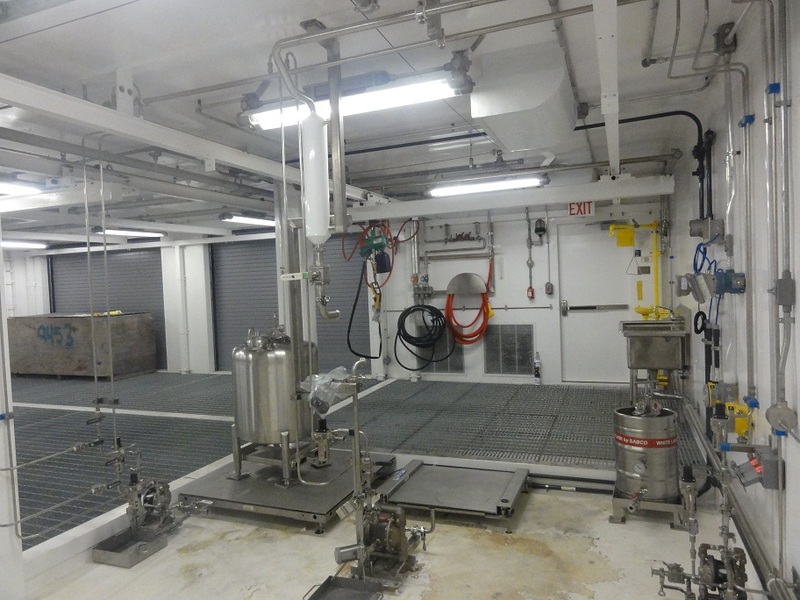 Design/build solution for segregated storage and containment of acids, caustics and corrosives utilized by pilot plant operations of major pharmaceuticals firm. Two hour fire rated, detached structure is UL Classified to comply with International Building Code (IBC) and OSHA Std. 29 CFR, part 1910. This 5400 cu. 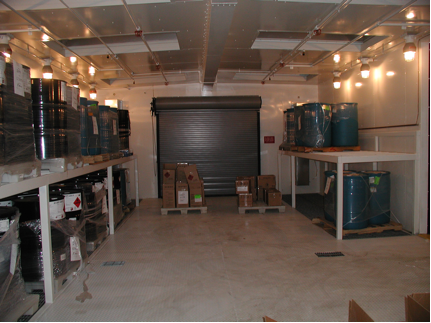 ft. modular warehouse provides segregated storage for 216 palletized drums of inks, solvents and cleaners at a cost savings of $400,000 compared to brick and mortar construction. 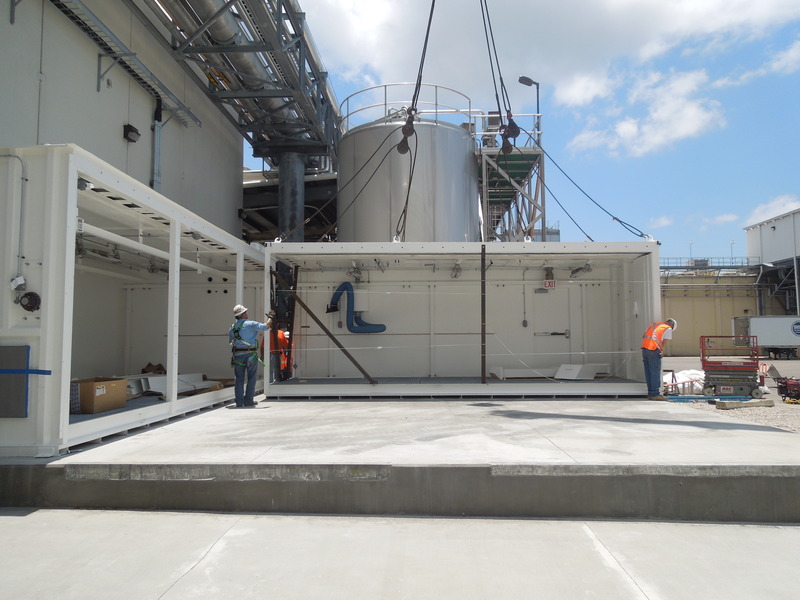 Four-hour fire-rated attached Flammable Liquids Storage and Transfer Facility with overhead coiling fire doors for enhanced material handling. 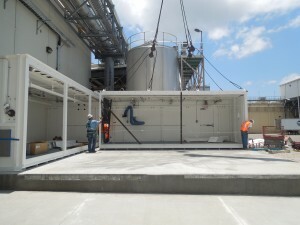 Rooftop air handler, with dual exhaust ventilation system and combustible vapor detection system, ensures personnel comfort and safe work conditions meeting NFPA 101 and OSHA standards. 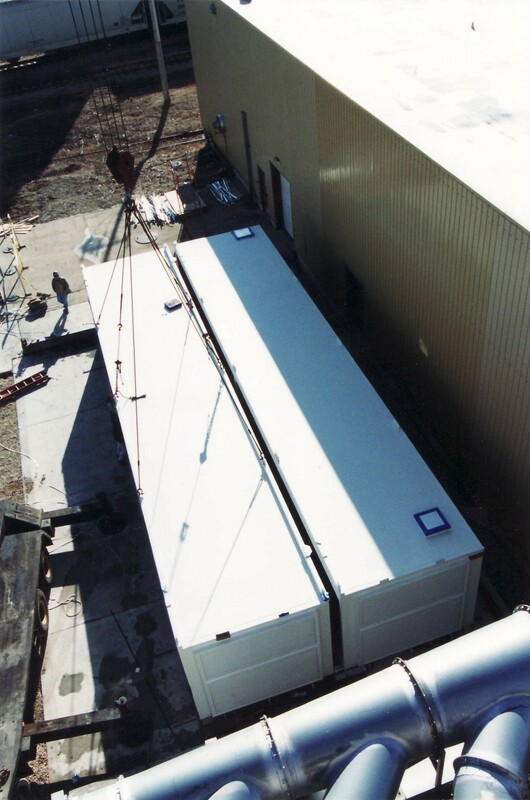 Modular building design reduces site construction time with minimal impact on plant operations and improves the return on capital investment. New building addition is expandable and relocatable, which reduces future teardown and replacement costs. 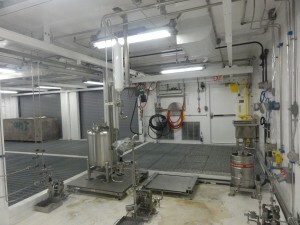 Modular Flammable Ingredients Process Area with overhead bridge crane, stainless steel mix tanks, batch scale and wash down containment area. 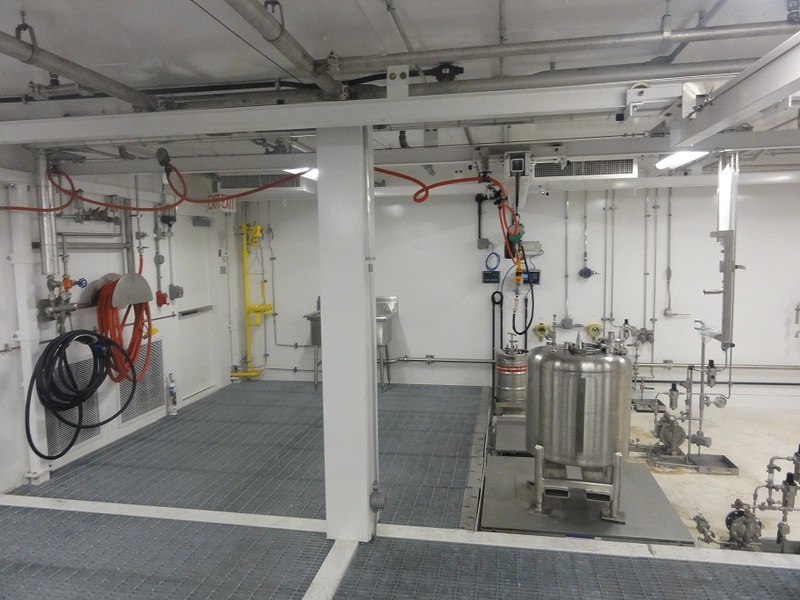 This FM Approved 1200 SF building addition included segregated spill containment sumps with wash-down area and foam-water sprinkler fire protection. 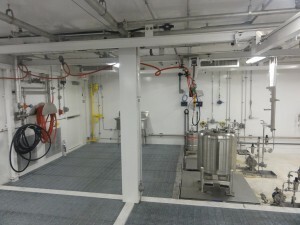 Interior of Flammable Liquids Process Facility with overhead bridge crane, stainless steel process vessels, safety shower, hand sinks and flammable liquids wash-down area.